Are you a Hero or a Victim of Bed Bugs? The Story of Bed Bugs Is Being Written as We Speak. A bug that was once was remiss of our times, has come back with a vengeance. People are finally beginning to realize that they are not immune to bed bugs. Who gets to write the story? Do you want to remain a bed bug victim or be your own hero? Our job is to communicate the truth about bed bugs in a way that makes sense to people. Communicate in a way that resonates with you and to help you find solutions that work for them. That means listening to your “story” and asking lots of questions. Sometimes, it’s many months before you will reach out for help. By this time, bed bugs have spread into most rooms of your house or apartment. Now, you feel defeated, tired and don’t have the energy to do anything. We all know that finding bed bugs early on will lead to a much higher success rate, faster. But, when you go it alone and try anything you find on the market, bed bugs silently take over. Eliminating bed bugs is a well thought out strategy. If you get the ego out, most people don’t know it all. If you don’t ask enough valid questions, sometimes you’ll never know what’s really going on. Uneducated landlords are still treating single units while ignoring surrounding units. Or, they are going online and buying a pesticide and doing it themselves. We have operators who are discovering something new about the bed bug with each service they do. Each environment has different levels of infestations. Things that make a difference is furniture designs, building restrictions, the amount of clutter and more. And with each environment, things change. With about 7 billion people worldwide, bed bugs don’t care where you’re from. They will take a plane ride with you, ride in your car, or jump a bus with you. You can have a bed bug traveler with you anytime of the day or night. They’ll even go to school or work with you no matter how boring your job is. These bugs don’t care if you clean or pick up around your house or live in a tent. They don’t mind of you are a male or female, a child, adult or senior. Bed bugs are not prone to any particular race, creed or color. They’ll bite whether you have thin or thick skin. A bed bug can find you across the room, down the hall or behind a wall. Not very social nor do they hang out. Their only need is our blood. Affording a professional isn’t an option for many people. With limited funds, people can only buy dusts and sprays and bombs. Some people will do a little bit here and there in order to knock down levels, but never go at it enough to get rid of them. A few months later they are looking for a magic solution. Those who listen and do what is required, get rid of them. And then those who don’t, wind up with bed bugs for a long time. It’s takes thoroughness, focus and repeated treatments for a do-it-yourself method. 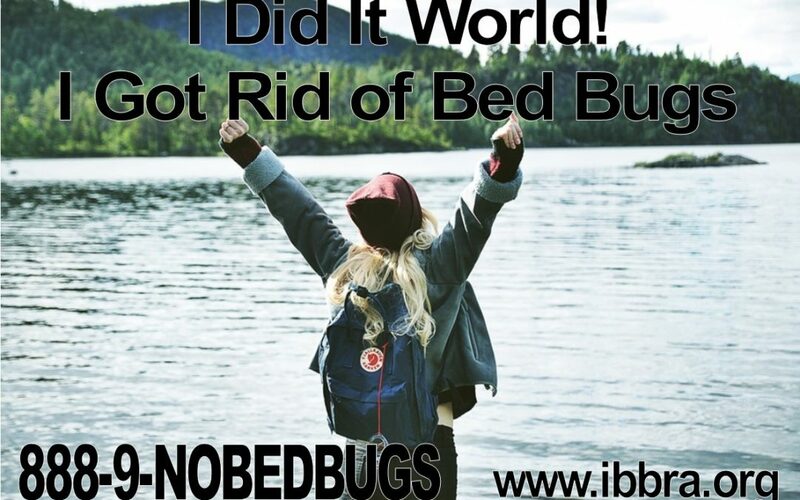 We’ve been helping people with low incomes get rid of bed bugs for many years. There isn’t a secret, but there are certain processes that need attentiveness. You can’t stop until every last bed bug is gone! Those who follow the Instructions and do what is required, get rid of them. It’s takes thoroughness and focus and repeated treatments if you are using a do-it-yourself method.